Governor Andrew Cuomo’s renewable energy policy has to be fair for all New Yorkers - including both upstate and downstate residents. But for Jefferson County and other upstate communities he made no such promise to protect our beautiful Lake Ontario coastline – it isn’t fair! We should be outraged that Apex Clean Energy is proposing to place thirty, 600 ft. high wind turbines on Galloo Island, only six miles from Jefferson County’s shoreline while at the same time Cuomo’s plan keeps Long Island offshore turbines at least 20 miles from shore – it isn’t fair! What’s more outrageous is all the power that will be produced by the Galloo project will be shunted downstate. Our local and regional energy markets have all the power they need to meet future demand. But, the sole purpose of the Galloo wind project is to satisfy downstate power needs, not ours – it isn’t fair! Downstate reaps all the benefits while upstate gets all the adverse impacts – it just isn’t fair!! 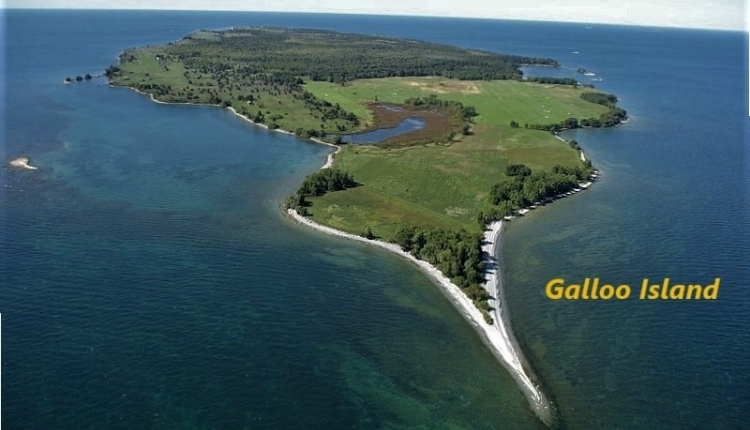 Jefferson County’s Eastern Lake Ontario shoreline, the Golden Crescent, is beautiful, unique and deserves protection. NYS’s Open Space Plan, Coastal Management and other policies and designations all recommend preserving and protecting the special resources within the Golden Crescent. Our beautiful upstate coastline is crucial to our local economy and our historical heritage, much as the marine coastline is to Long Island coastal communities. Our interests, however, needn’t take a back seat to well-to-do, downstate communities in Cuomo’s energy planning. As citizens of NYS we are entitled to an explanation - why the double standard energy policy? We are also asking Governor Cuomo to treat all his constituents equitably and fairly. If downstate gets a 20-mile setback to keep their coastlines free from adverse visual impacts, then to be fair, Jefferson County and upstate communities should be afforded the same protection. The Say No to Cuomo's UNFAIR Renewable Energy Policy petition to New York State Governor Andrew M. Cuomo was written by Anonymous and is in the category Government at GoPetition.